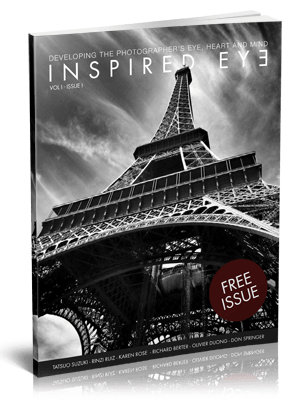 Inspired Eye Photography mag exists to showcase the work of the photography community, to learn, to teach, to inspire and to be inspired from it. 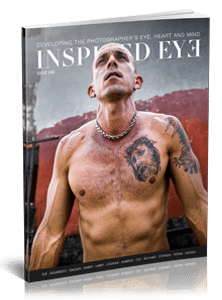 In this new issue of Inspired Eye, you can see the offbeat, color work of Vadim Timoskins exploring juxtapositions in street photography and contemplate the pastel tones of the failures of Superman in “No Superhero” by Markus Ole Jorgensen. Furthermore, you can see how in “mirrored” two photographers separated by land find common themes within their work, and you can also listen to Richard Histon as he dispenses wisdom from 3 decades of people watching, while Figueredo Veliz offers us a rare, eclectic look at his home of Cuba.